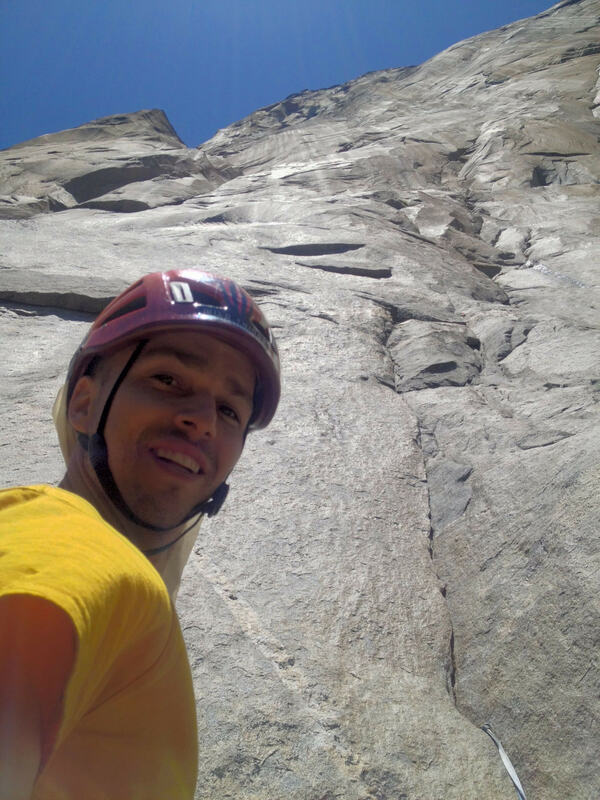 We wanted to help you get prepared for next season of big wall with us! So we created small 2 hour group clinic. They will be held in Blainville. They are mandatory for taking a big Wall adventure with us, so priority to our clients that take an engagement! They will be 2 hours clinic (8pm to 10 pm) for 30$+tx. In small groups of 4 persons!!! 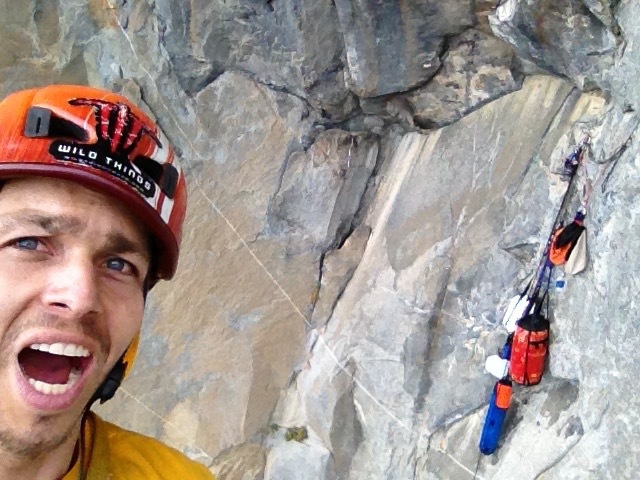 Join us either for a training courses in speciality climbing or a guided experience on a big wall. BLISSCLIMBING is available to help you reach your vertical goal. We are offering many day trips from one day to a multiple days adventure with nigth on a portaledge! 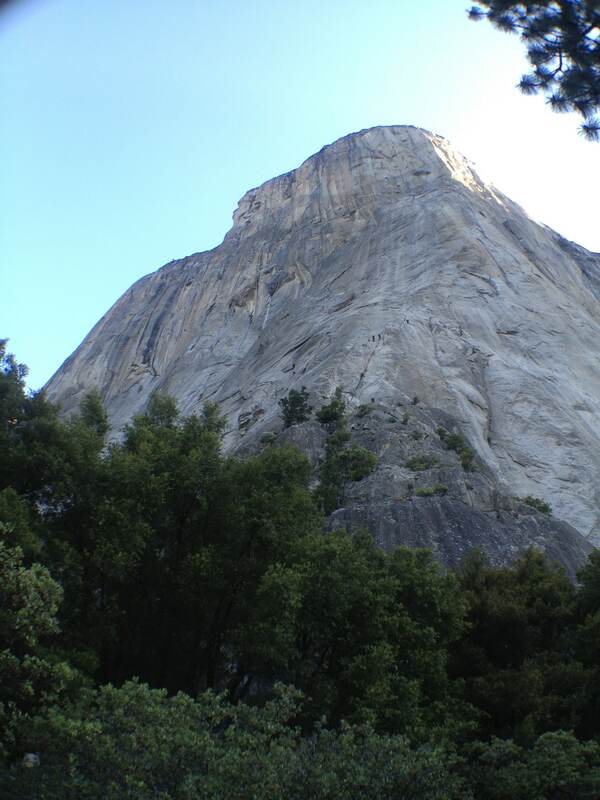 We are specialized in a very uncommon climbing niche and make this our priority. This can explain why we take so much time planing trips! As high as you want to go, as high is our implication! That is our vibe! If it is yours too, we will certainly meet in a way! Be prepared to make your dreams come true! 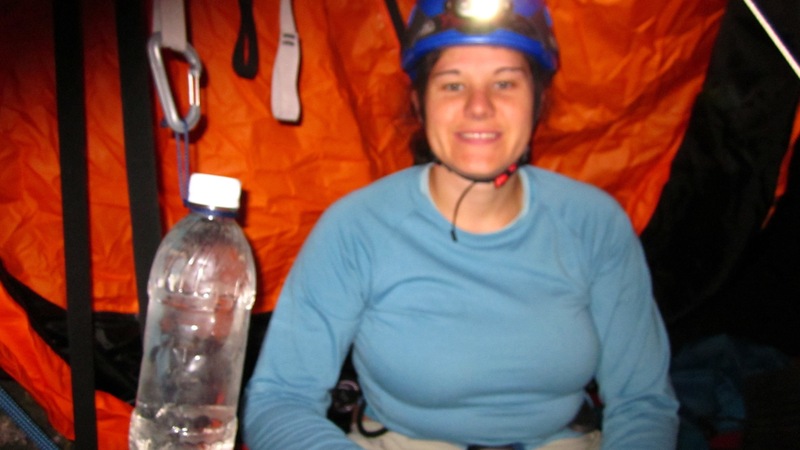 We want each climber to live an outstanding journey into our world, gaining experience and lots of knowledge. While attempting these adventure you will discover a little bit more about your inner beauty and this will shine out! 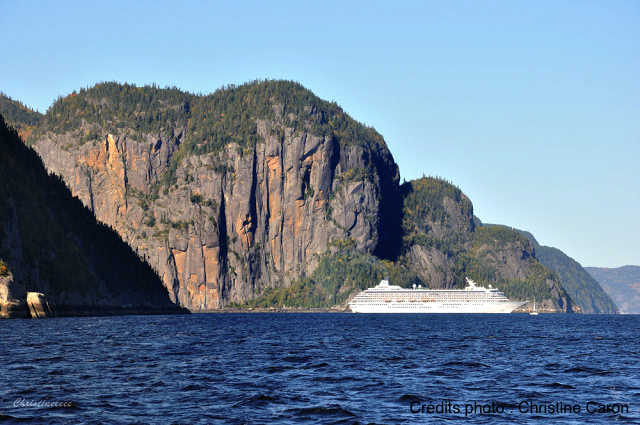 Our favorite here is the famous Cap Trinity on the beautiful Saguenay Fjord. 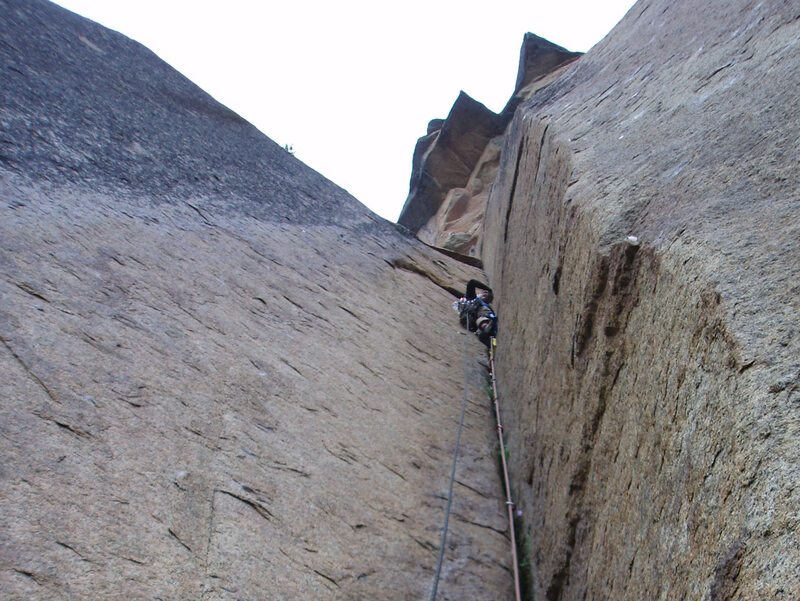 It is a fabulous place were big wall climbing makes the adventure! You will find yourself with our guide for a two full day trip. 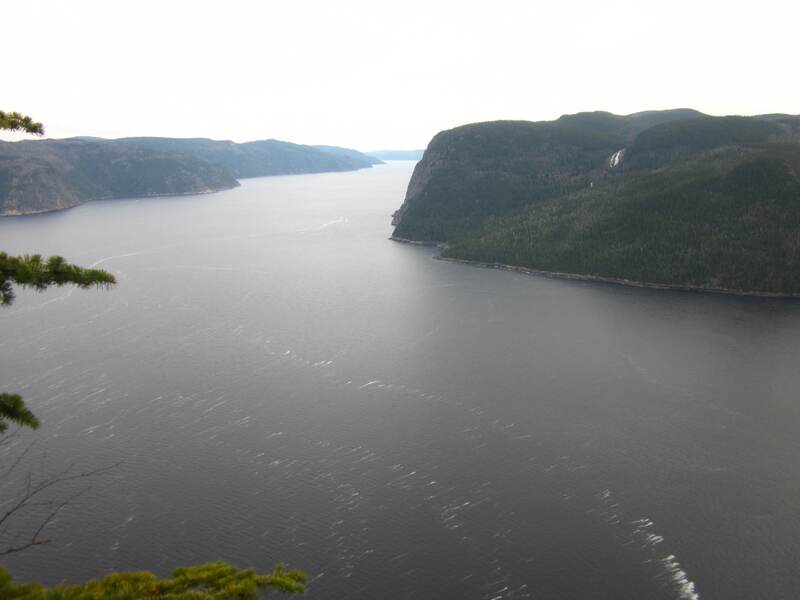 This breath taking adventure is made for you! If your a beginner, we wish one of you first nigths on a portaledge will be here because it’s magic! 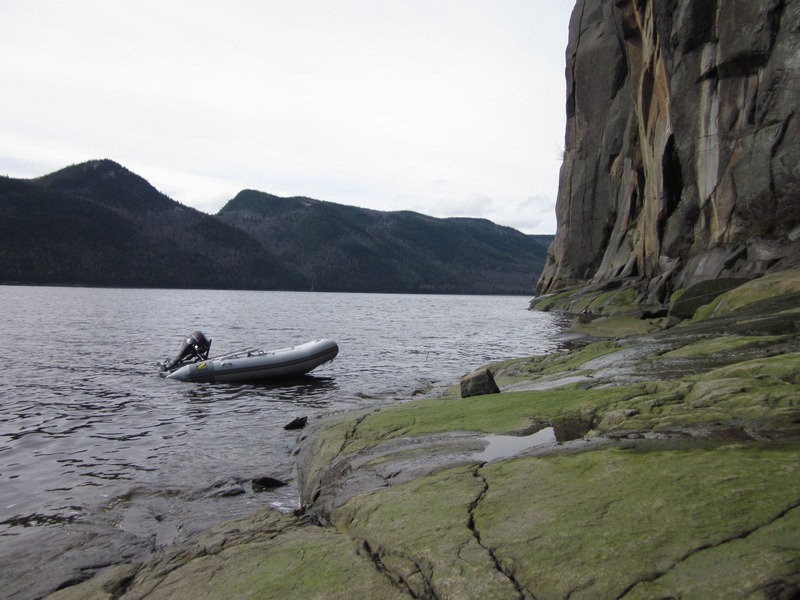 If you are an advanced climber, this journey can be a whole new way of living the adventure! This place is such a beauty even during a storm we loved it! But wait until its calm to reach its top! 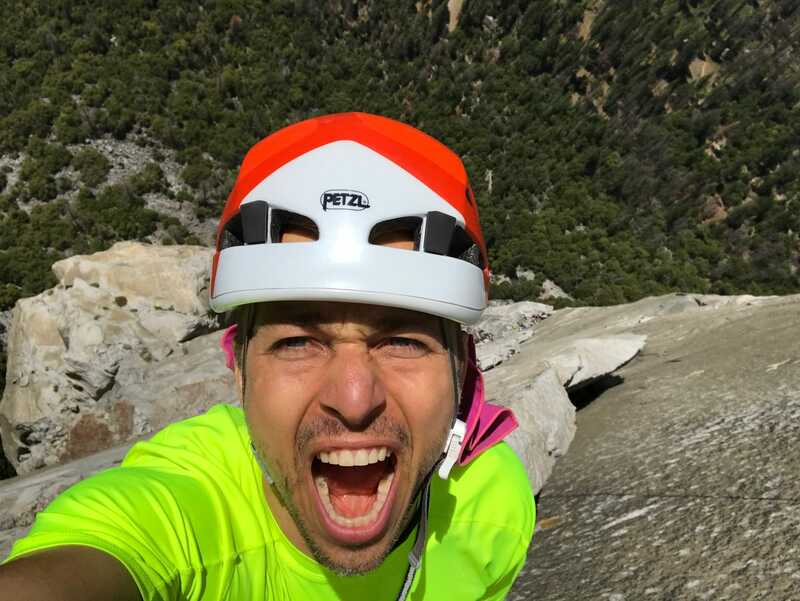 With 300m of vertical rock with some beautiful roofs the effort that it take to climb is well gain the feeling of joy you get from topping out! Sometimes we write articles, but most of the time we make video! Here is a sample! You can find us also on our youtube channel! Sometimes it rain… but often is passes fast and the climb is even better! Adventure in rope solo can happen anywhere, at anytime and with no one waiting! Love for roped solo was developp within Yann almost at the beginning of his climbing passion. For him its almost like another sport where he can be totally himself and face new challenges. It nourrish him on another level! 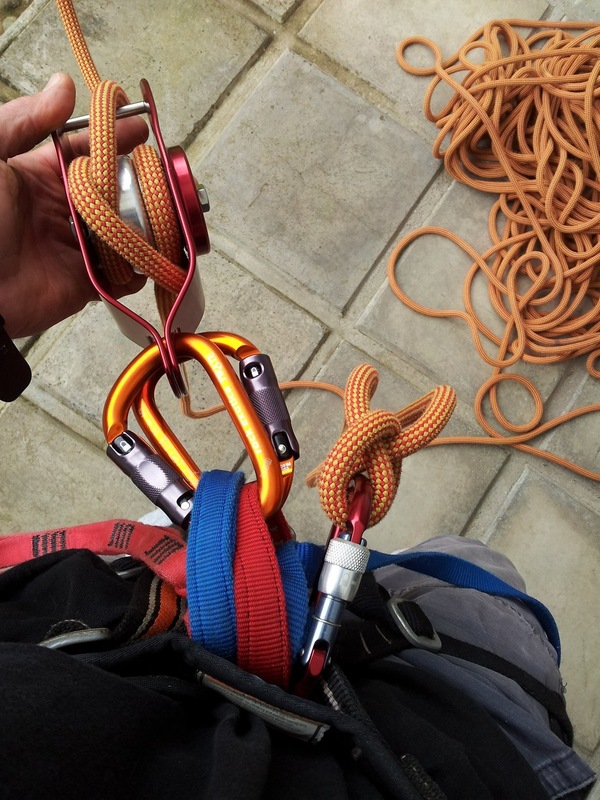 He wishes to share his rope solo climbing passion and make it a more common sport! Thats why he founded the rope solo internationnal academy (RSIA.com) and the facebook group rope solo. For Yann sharing his knowledge and experiences is very important. 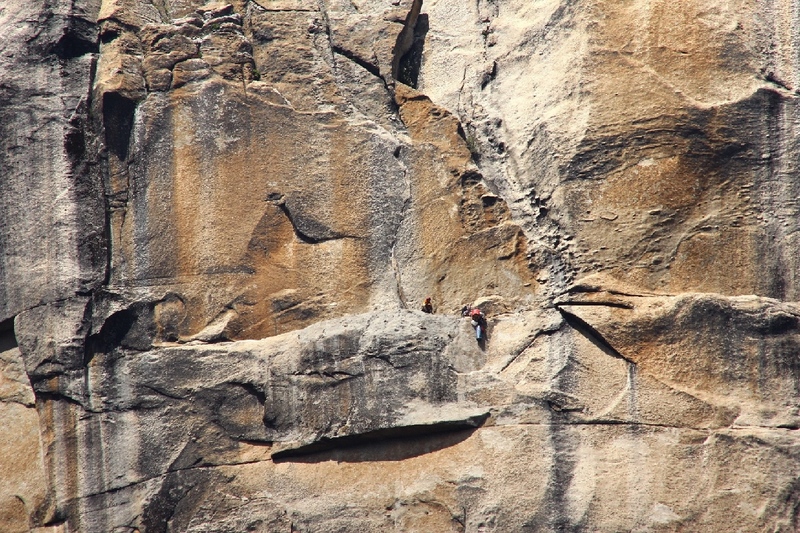 His desire of implication in climbing community is constantly growing! He want some faces of rock climbing that are not well know to shine more! This adventure is for me! If you didn’t know before, BLISSCLIMBING is born from a reach back to our passion. We decided we would come out of survival mode and create our dream life! A life at our own pace that looks exactly like in our dream. We work hard on evolving to make every step more enjoyable, more in respect to vital energy. We will in time show you the way and share our route with great pleasure! Open the link and get in your e-mail and name…. A brillant team at your services!